Bio Productions is a UK manufacturer of high quality commercial cleaning chemicals with a focus on low environmental impact. Each product in our selection of user-friendly Bio Productions cleaning products has been designed with usability, efficiency, and effectiveness in mind. 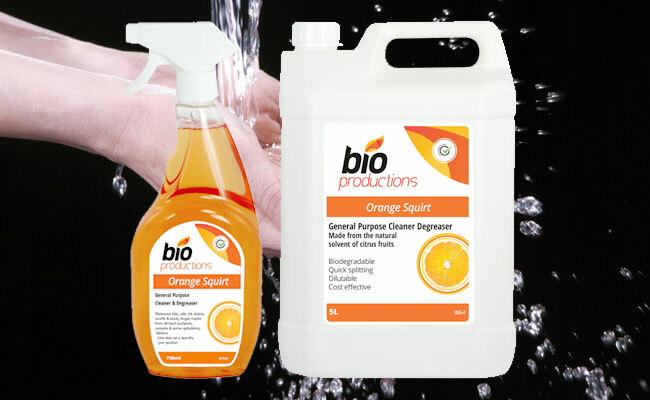 Suitable for use in a variety of environments from the kitchen to the washroom, as well as general surfaces, the Bio Productions range targets problem areas and offers sanitisers, degreasers, insecticides, germicidal chemicals, and many more professional cleaning solutions to solve modern cleaning problems. Each product embodies Bio Productions’ environmentally conscious approach and has a lower environmental impact than standard commercial cleaning chemicals. Make the switch to Bio Productions commercial cleaning products available from Pattersons Cleaning Supplies.  Our extensive range of eco cleaning products are designed to allow you to chose commercial cleaning products that are more environmentally friendlier. If you have any questions about the range of Bio Productions cleaning products we stock at Pattersons Cleaning Supplies or would like to know more eco cleaning products give our team of cleaning product experts a call.